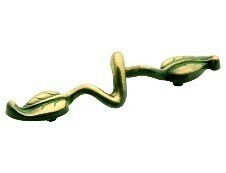 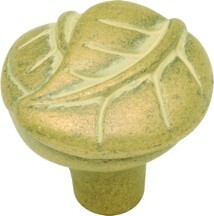 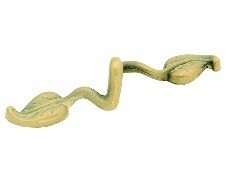 Check out "ZZ Series" Collection for similar knobs and pulls! 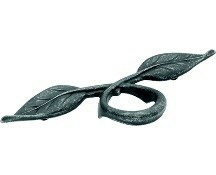 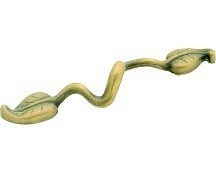 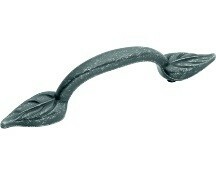 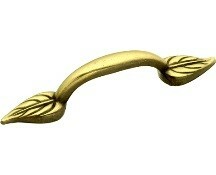 Belwith P7301-BOA, Touch of Spring Series – Find more items from "Belwith Keeler" at WoodworkerExpress.com. 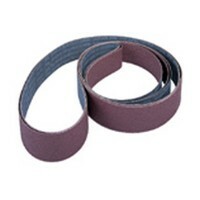 This Edge Sanding Belt is a high quality and value product, and I recommend it to any one.